Bar and restaurant Eastlands is under new management and recently reopened as Clara's. 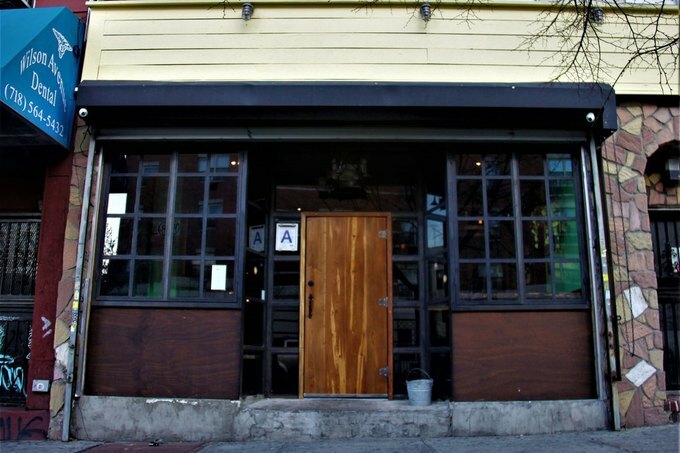 Eastland's, the cozy, casual bar and restaurant on Wilson Avenue recently underwent a shift in ownership and as of two weeks ago reopened as Clara's. 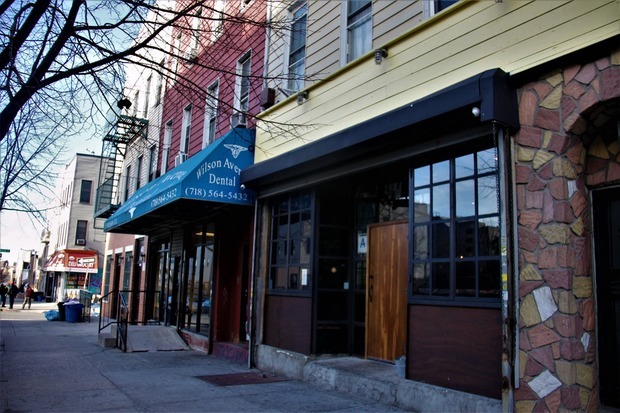 Eastland's originally opened in September 2015 giving Bushwick reasonably priced drinks and tasty fare by Chef Rebecca Weitzman. After some managerial reshuffling, the recently opened Clara's brings some changes to the space. There is a brand new menu by Chef John Klein, who was previously the chef de tournant at the high-end restaurant Marea in midtown. The new menu consists of bar comfort food favorites such as mac & cheese, fried chicken sandwiches, and buffalo wings. Also expect an updated cocktail menu in the coming weeks. Clara's will offer weekly events and specials. Monday nights host both 50cent wings and a drink and draw event, Tuesdays are free movie nights starting at 10pm, and Wednesdays are free pool nights. In addition there will be live bands and DJs regularly. Go welcome the (sort-of) new spot to the neighborhood! All photos by Cristin Noonan for Bushwick Daily. Bar and restaurant offering no-frills bar fare and weekly events. 53 Wilson Avenue (between Melrose Street and Jefferson Street). Monday through Friday: 4 p.m. - 4 a.m., Saturday: 12 p.m. - 4 a.m., Sunday: 12 p.m. - 12 am. Follow Clara's on Facebook and Instagram.